We will be at the April 28th, 2019 Bridal Expo at the Downtown Convention Center. It’s THIS SUNDAY! 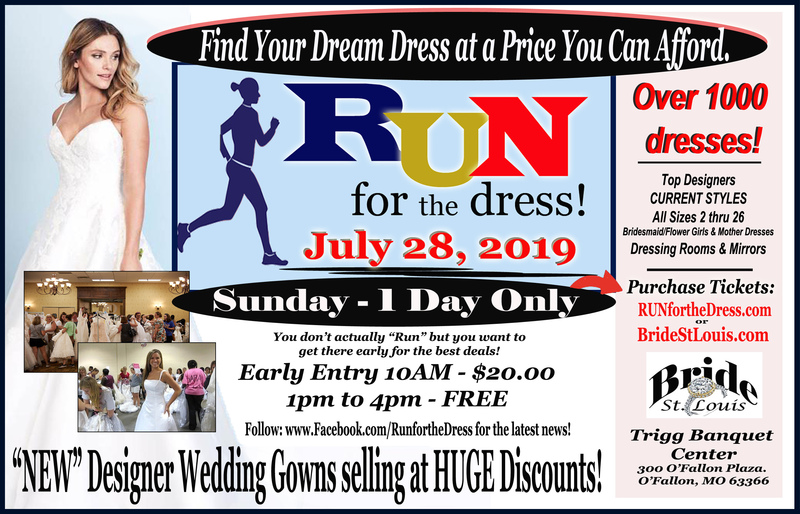 Come see some of the beautiful dresses that will be for sale at the RUN for the DRESS and purchase your EARLY BIRD tickets. 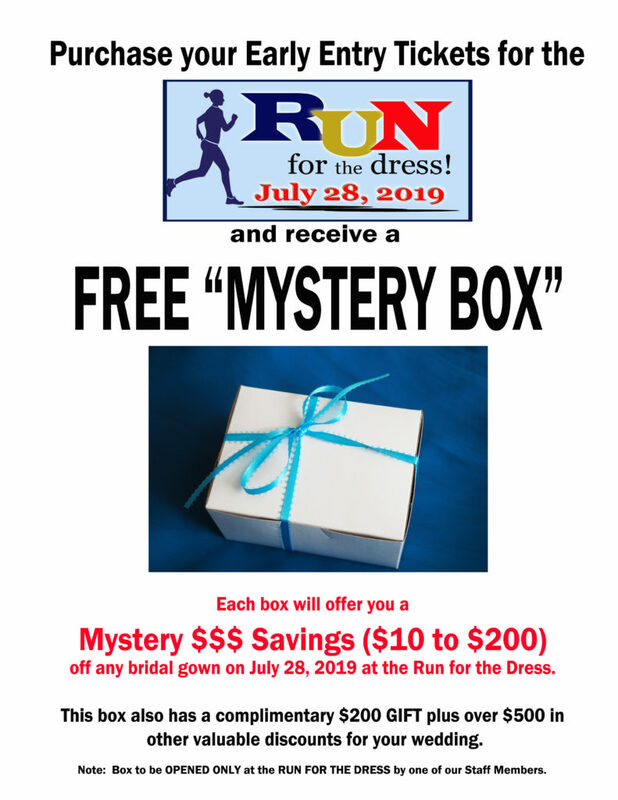 Those who purchase their Early Bird Tickets at this event will receive a free “MYSTERY BOX” which include savings ($10 to $200) off any wedding gown purchased at the Run for the Dress as well as over $500 in other discounts! The “Mystery Box” is available ONLY at this Sunday’s event. Save up to 70% on NEW Designer Wedding Gowns! Select your dresses directly off the rack. Gowns start at just $79.00. 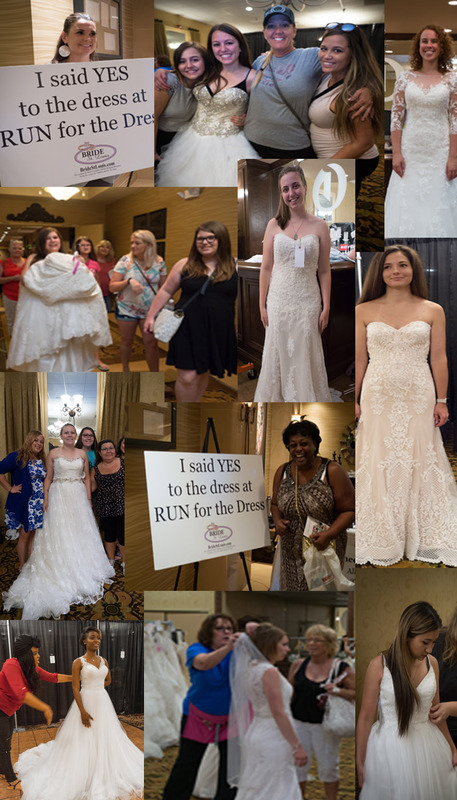 Original price of some gowns over $2500! All sizes including plus. 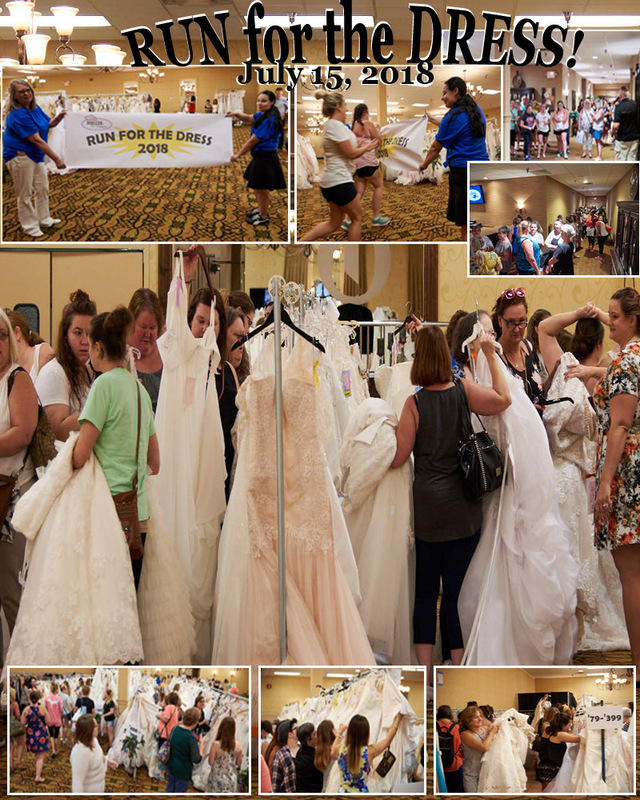 We have Bridal Shop Owners there to assist. and dressing rooms and mirrors. Don’t buy a cheap dress – buy a beautiful gown that you will love at an affordable price. 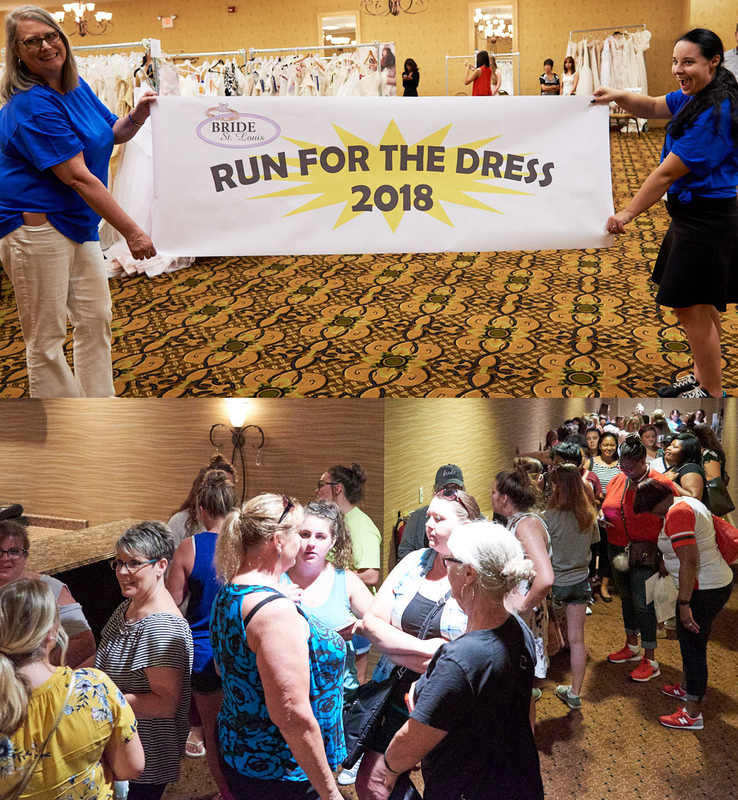 This is the BIGGEST & BEST SALE OF THE YEAR EVENT – Run for the Dress. It happens only once a year. You don’t actually “RUN” but you want to be EARLY to get the best deals. Purchase an EARLY BIRD TICKET for entry at 10am for just $20.00 online ($25.00 at the door) and get the best selection. FREE Admission from 1pm to 4pm. This is the biggest event of its kind in the entire Midwest!